Weighty Matters: If You Want Your Kids To Play Outside, Play With Them! If You Want Your Kids To Play Outside, Play With Them! 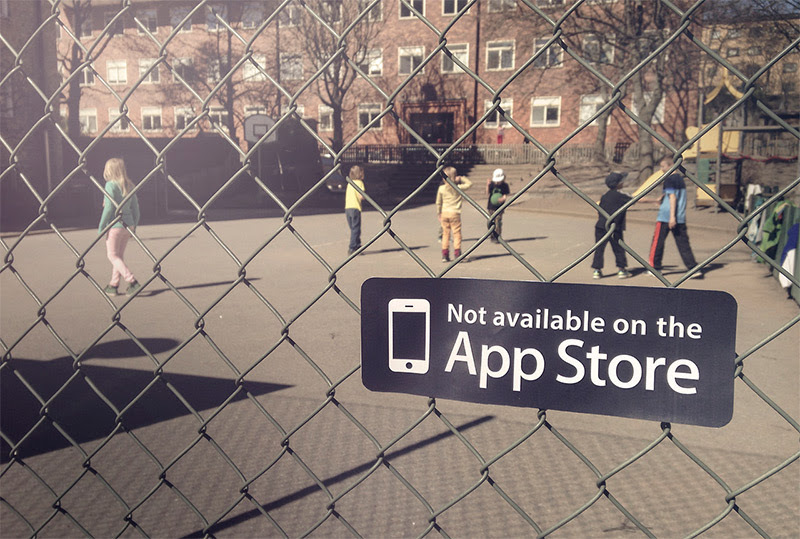 I've said it before and I'm saying it again, the fact that when we were kids we played outside is meaningless today. Honestly, when we were kids, we played outside because the only alternative to playing outside was staying inside and hanging out with our parents. Indoor entertainment was slim pickings. There was no Internet, no game consoles, no smartphones to text or play games on, and there were only a handful of channels on the television and none of them had regular kid friendly programming. So go figure we played outside. Kids are consumers of time just like adults. They'll choose to spend their free time them doing whatever they find the most fun. When we were kids that was invariably heading outside to play. Not so much now. But for young kids at least, there is still one thing that trumps all others in terms of what kids will choose to do with their time, and that is to spend it with you. Invite them out for a hike, a bike ride, shoot some hoops, or to kick a ball around. Encourage them to join you in training for a community run or their first triathlon (doing this with my eldest this year), or to head out to the pool for a swim, to go for a ski, a snowshoe, geocaching, or even just a jump through the puddles. Have them help you with preparing the ground and then maintaining a vegetable garden, building a tree house, a snow fort, or an epic slip and slide. There is no shortage of activities your kids will love to do with you. So if you want your kids to play outside, play outside with them, and remember that every day that goes by, your influence on your children diminishes. Take advantage of the time you've got and teach them that a normal family life is an active one.